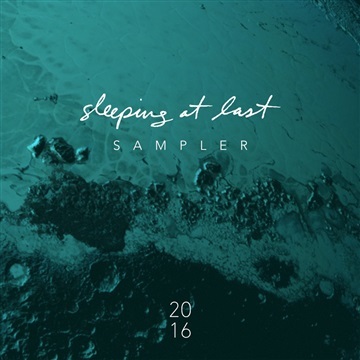 Sleeping At Last is the moniker of Chicago-based singer-songwriter, producer and composer, Ryan O’Neal. Sleeping At Last has been heard frequently on popular TV Shows and Films such as The Twilight Saga: Breaking Dawn – Part 1 (Summit), The Fault In Our Stars – Trailer (20th Century FOX Film) Grey’s Anatomy(ABC), So You Think You Can Dance(FOX), Criminal Minds (CBS), Bones(FOX), Reign (The CW), J.J. Abrams & Alfonso Cuaron’s Believe (NBC) and more. Two versions of Sleeping At Last’s song “Turning Page” appear on the TheTwilight Saga: Breaking Dawn – Part 1 Official Motion Picture Soundtrack, which has exceeded Gold Record status (600,000+). Sleeping At Last has performed with Christina Perri, Switchfoot, Alanis Morissette, The Format, Something Corporate, Phantom Planet and more. 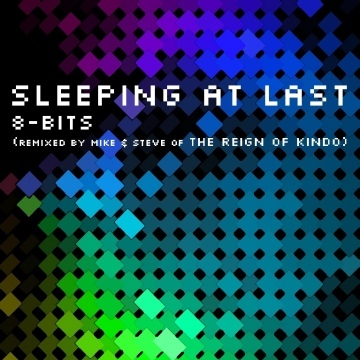 Sleeping At Last has collaborated with Van Dyke Parks, Billy Corgan (Smashing Pumpkins), Matt Hales (Aqualung), David Hodges, John Goodmanson, Jon Foreman (Switchfoot), Ryan Francesconi (Joanna Newsom), Paul Von Mertens (Brian Wilson, Wilco), Brooke Waggoner, Alan Moulder, Mia Maestro, Chris Mann, Jonas Myrin and more. Sleeping At Last released three full-length albums: Ghosts (2003 – Interscope Records),Keep No Score (2006) & Storyboards (2009). 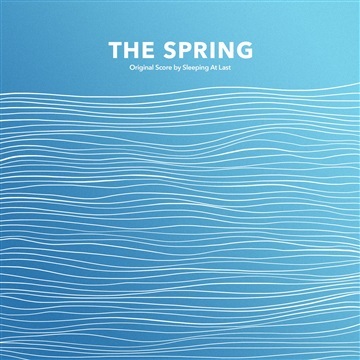 In 2011, Sleeping At Last began the innovative 36-song project “Yearbook,” which consisted of writing, recording and releasing three new songs every month for one year. 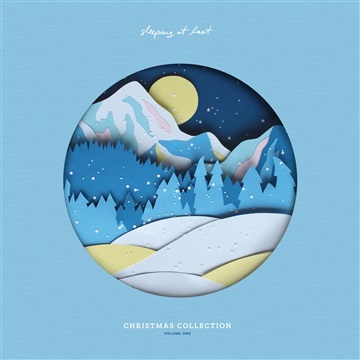 Offered in both a subscription format or as individual EPs for sale, Sleeping At Last challenged the traditional model of music releases. In 2013, Sleeping At Last began a long-form concept project, “Atlas,” which is an ongoing series of new music (EPs, Singles, etc) to be released over the next several years. Atlas: Year One (30 songs) was completed in early 2014. Sleeping At Last is currently hard at work on Atlas: Year Two.